We received complimentary copies of the GiggleBellies Musical Adventures Ultimate Fan Pack in exchange for an honest review. All opinions are our own. Children love to sing and dance, and with the GiggleBellies Musical Adventures DVDs, they can do exactly that! The GiggleBellies DVD series is a new line of DVD’s designed especially to bring out the imagination and smiles in your preschool age, getting them engaged and active with a variety of well known and loved songs and verses. 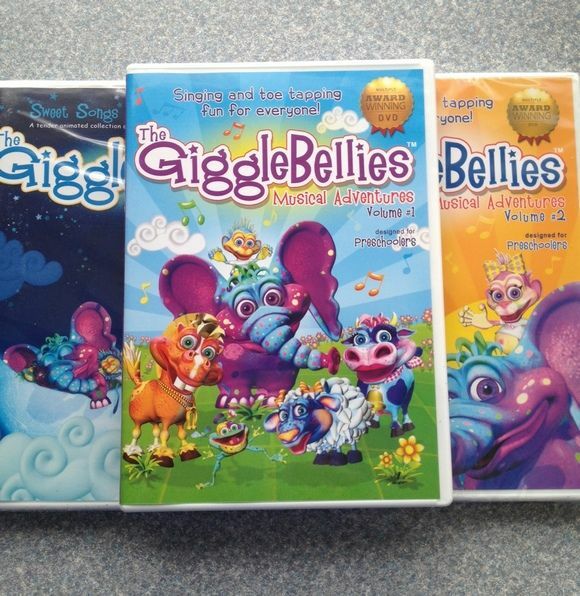 I recently had the chance to try the GiggleBellies DVDs and impressed with the quality and consideration that went into this product. 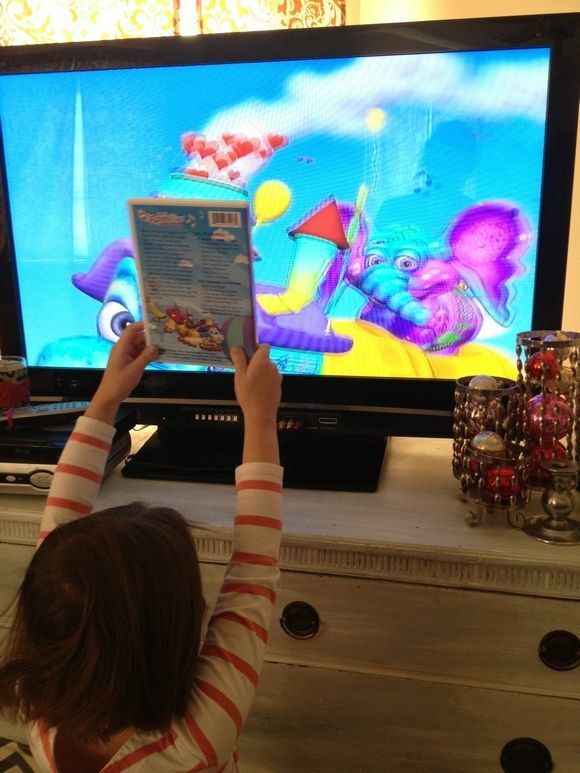 Each DVD is filled with award winning 3D animation, catchy tunes, plus extras such as illustrated lyric sheets you can print off, coloring sheets, screen wallpaper, and even MP3’s! When is the last time you enjoyed a children’s DVD with extras like that? GiggleBellies packs a lot of fun into each 30 minute DVD. Your child can enjoy as many as 9-13 animated songs. They will enjoy classics such as The Wheels on the Bus and songs exclusive to this DVD series such as Peanut. The bright animation and friendly characters are sure to appeal to children and make them feel comfortable and creative. 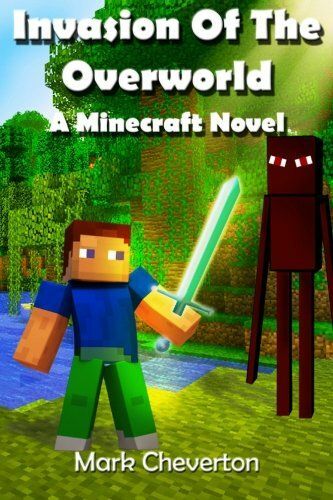 My own preschool age child enjoyed this series very much. The Musical Adventure DVDs were full of song and dance, while the Sweet Songs and Lullabies DVD was the perfect evening wind down tool. My child did more than just sit and stare at these DVDs, in fact, I could not get her to sit down. She enjoyed dancing and being active with the songs and characters. The songs are catchy, easy to learn, and quite fun. Speaking of characters and fun, the sweet Elephant plush was a great addition to the DVDs and one that my child will cherish. Soft and cuddly, it is the perfect friend to watch the DVD’s with. 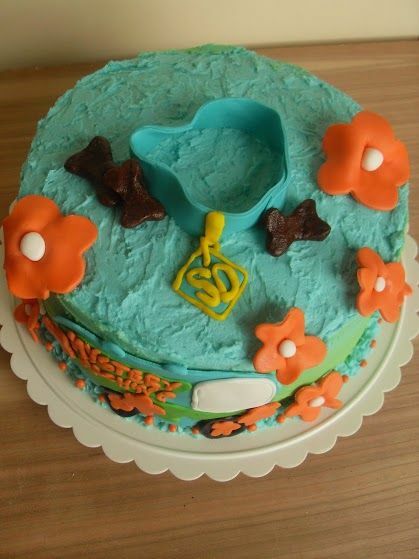 It is made of quality materials and quite durable. 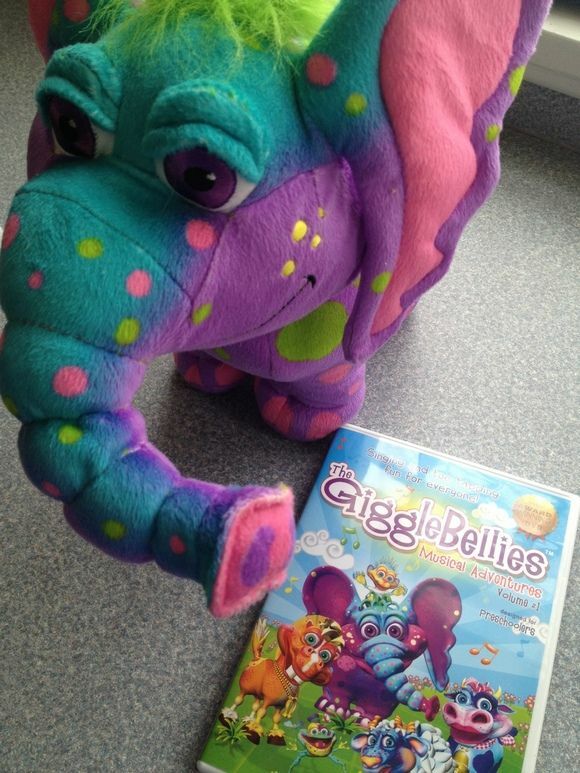 Enjoy a musical adventure with your child when you watch The GiggleBellies DVD series. 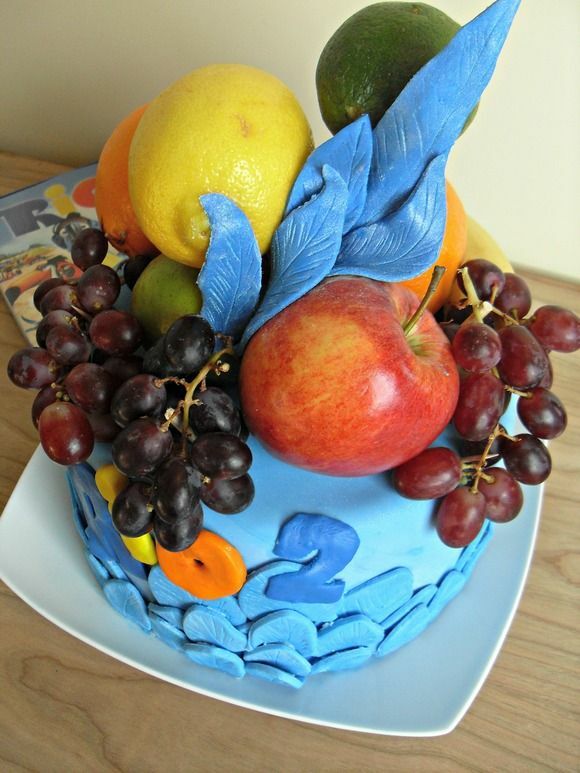 It is one that is sure to invite creativity and song into your home in a way that is fun and exciting. 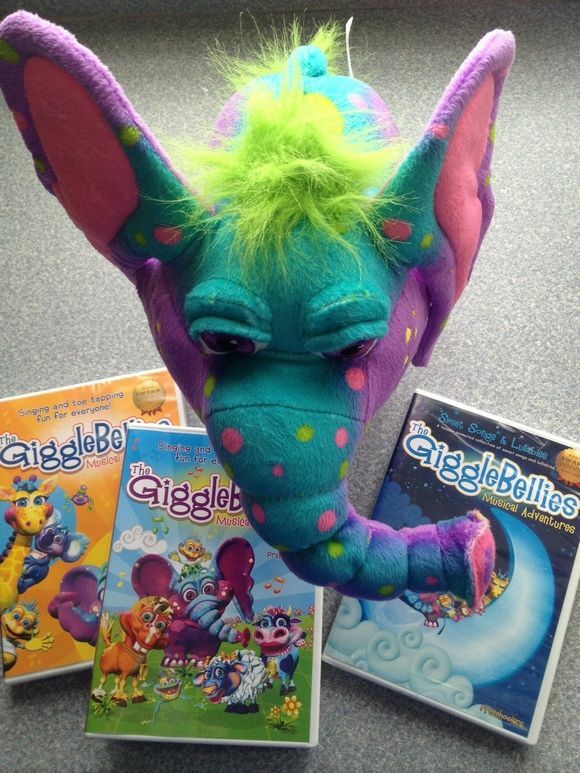 Check out the GiggleBellies website to learn more about these fun DVDs! Be sure to like them on Facebook, follow them on Twitter, and enjoy free full length music videos and preview clips on Youtube. Giveaway has ended. 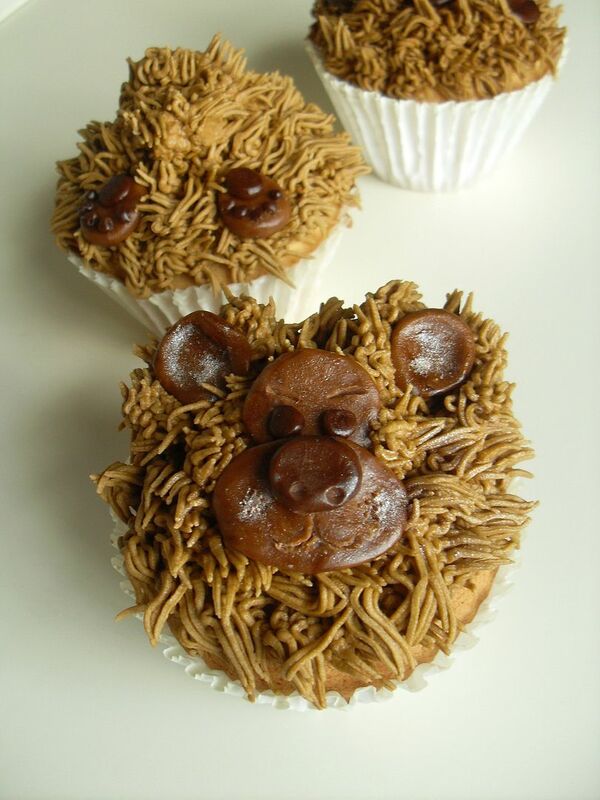 Congratulations to Tamar S.
I also love their Peanut Plush! I really like all the vibrant colors of all the animals and the cute songs too. Oh I also love the The GiggleBellies Videos IPad/IPhone App!! !